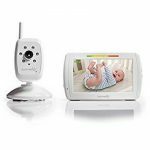 Monitor baby with the Video Monitor. 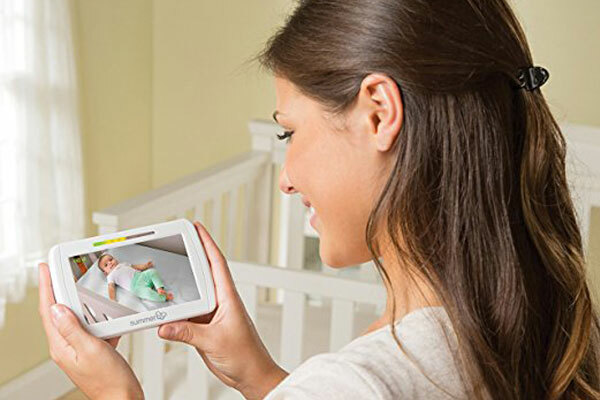 The large color LCD flat-screen handheld unit provides parents with an optimal view of baby on screen. In addition, sound activated LED lights indicate the noise level coming from baby’s nursery. 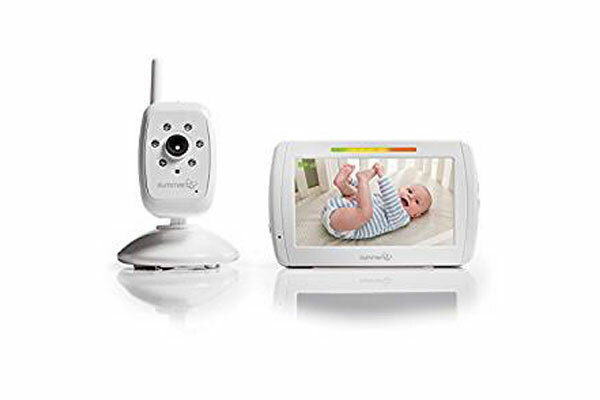 The included camera features digital zoom and automatic black and white night vision, so parents clearly see baby in a darkened room.